A group of scientists at New York University have found a robust example of a new type of magnet. 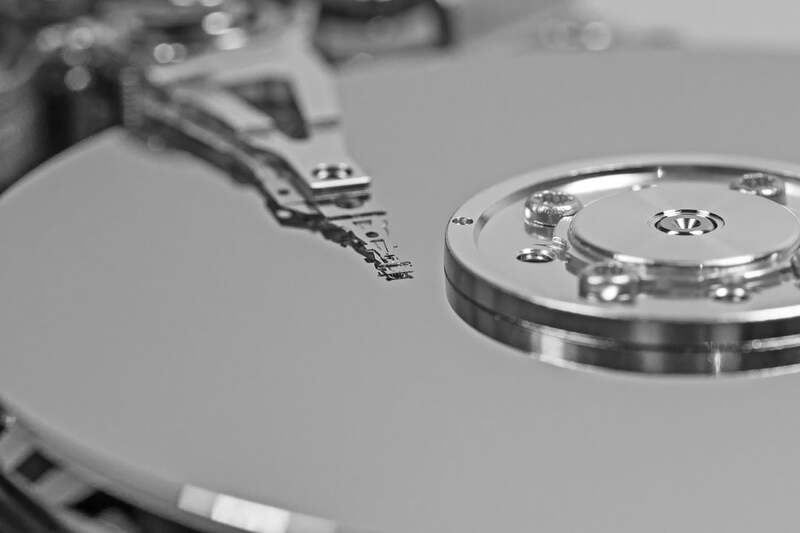 Given that magnets are used for data storage technologies such as hard-disks, we may receive enhanced storage devices in the near future. The new type of magnet which is “singlet-based,” is different compared to the usual magnets we see or use. Conventional magnets have constituents which perfectly align together to create a magnetic field. On the other hand, the new magnet has an unstable force which comes from fields coming in and out of existence. Nevertheless, it’s more flexible compared to the already known magnets. “There’s also a big difference in how this kind of magnetism couples with electric currents. Electrons coming into the material interact very strongly with the unstable magnetic moments, rather than simply passing through. Therefore, it’s possible that these characteristics can help with performance bottlenecks and allow better control of magnetically stored information,” he explained of the study published in Nature Communications. The research gathered scientists from Lawrence Berkeley National Laboratory, the National Institute of Standards and Technology, the University of Maryland, Rutgers University, the Brookhaven National Laboratory, Binghamton University and the Lawrence Livermore National Laboratory. The new type of magnet took some time to be developed, with the idea originating back in the 1960s. What makes these magnets different from the conventional ones is that the latter is equipped with “magnetic moments,” which align with other magnetic moments in a perfect way to create a stable and strong magnetic field. However, exposing this alignment to heat will stop the magnetic field, making the moments unaligned, pointing in random directions. However, the idea from the 1960s proposes that the material can be able to be magnetic despite the lack of the magnetic moments. Instead, it would have a temporary magnetic moment which is called a “spin exciton,” which comes to existence after electrons collide with each other in certain conditions. The new study aimed to turn the phenomenon into reality. They used neutron scattering, X-ray scattering, as well as theoretical simulations, noting similar behaviors of a robust magnet USb2, to that of the idea of the singlet-based magnets. “This material had been quite an enigma for the last couple of decades—the ways that magnetism and electricity talk to one another inside it were known to be bizarre and only begin to make sense with this new classification,” Lin Miao, an NYU postdoctoral fellow and first author of the study said. Further, they found that USb2 is equipped with essential features to produce this kind of magnet. They found it had a property called “Hundness,” which can command how electrons create magnetic moments. Hundness was also shown to be an important factor to be considered when it came to different quantum mechanical properties, and that it’s often used for superconductivity. Although the new type of magnet doesn’t have a targeted purpose yet, perhaps it could be used for making new data storage components for computers, such as a new generation of magnetic hard-disks.